of our friend Chad Bordwell. Our board of directors works on a volunteer basis. to benefit the research and treatment of brain cancer. 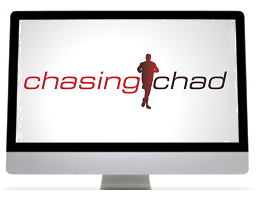 We are thrilled to announce that Chasing Chad is now a participating charitable organization with Thrivent Financial's Choice Dollars charitable outreach funds program. The Thrivent Choice program is an easy way for eligible Thrivent members to recommend how Thrivent Financial should distribute a portion of its charitable outreach funds to organizations that members are passionate about. 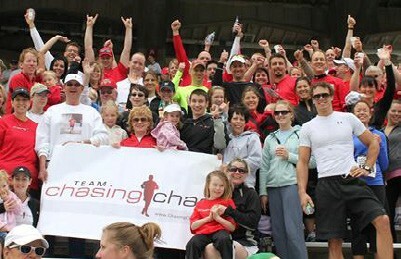 The Chasing Chad Board looks forward to partnering with Thrivent Financial as we continue to increase awareness of brain tumors and provide funds for research and patient support. We are happy to share with our community how our organization would benefit from Choice Dollars funds. 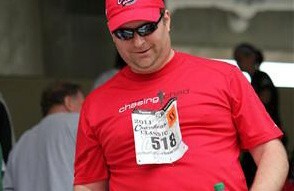 Read the inspiring stories of how Chasing Chad has helped the lives of people to live healthier! Sign up today for one of our many fun, rewarding, and entertaining events. Click here to view our 2018 Casino Night Gala presentation from the Historic Pabst Brewery.